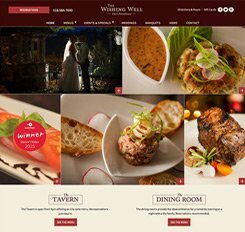 Just as the actual dining experience is colored by the ambiance, service, and quality of the food/beverages, potential diners judge a restaurant on the design, functionality, and quality of its website before they even make reservations. 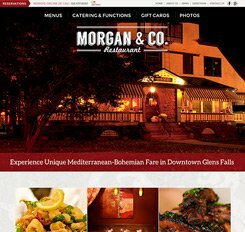 For restaurant web design, Mannix uses enticing visuals, clear menus, and a dash of character to give potential diners a taste of your restaurant before they even step through the door. 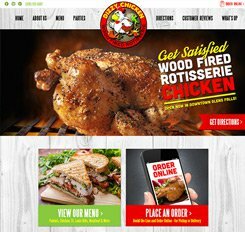 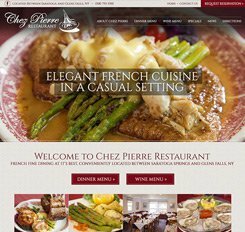 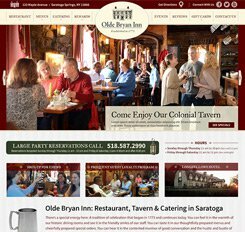 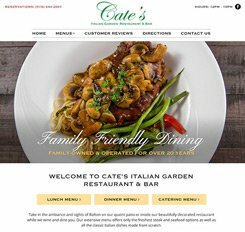 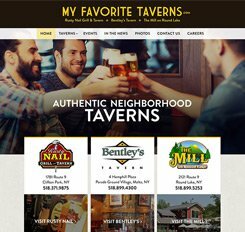 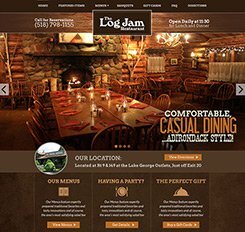 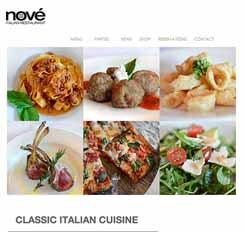 Responsive design, online reservations, and click-to-call make our custom restaurant website designs user-friendly for everything from exploring the menu to booking a table.